The concept of interior ambient lighting became popular during the 2000’s with monochrome color, such as orange, with the concept of harmonizing the luminance level between the interior of vehicle and external environment, consequently decreasing driver’s fatigue during night driving. Static RGB ambient lighting that began sometime in 2010 offers ambience and mood according to passenger’s preference which also created brand recognition of certain automobiles. 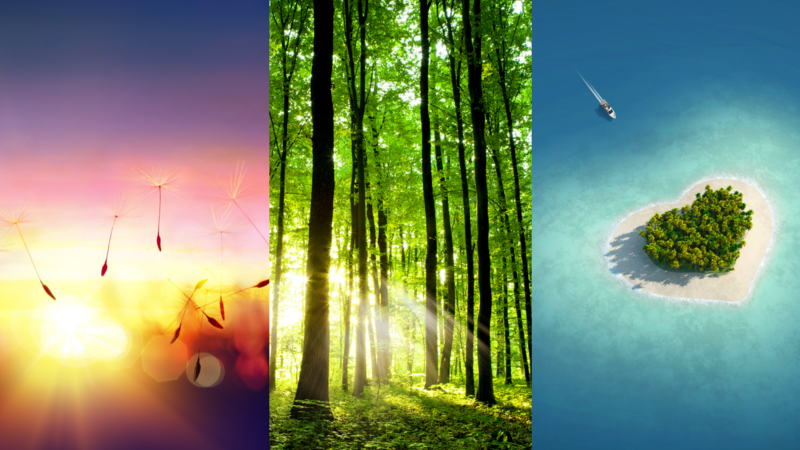 This was then followed by the demand of dynamic lighting effects for different scenarios e.g. welcome light effect upon entry of vehicle and driver’s alert during emergency situations such as pre-collision and blind spot warning. The existing RGB ambient lighting design is complicated and costly. It requires high investment on measurement equipment for RGB calibration during SMT process, large number of components and complex design for each RGB ambient lighting module as well as the unsuitability for large scale system consisting of more than 100 LEDs. 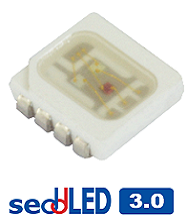 DOMINANT, one of the Top 5 Automotive LED suppliers in the world is now offering a solution to this limitation with a new package family called seddLED (Smart Embedded Digital Driver LED), the world’s first true digital LED which combines RGB LED, LED Driver and advanced communication link integrated into a single package. In addition, its built-in temperature sensor enables it to perform real time auto temperature compensation and comes with self-diagnostic function. Additional features included are EMI robust design based on 2 Mbit/s communication with no dedicated clock. 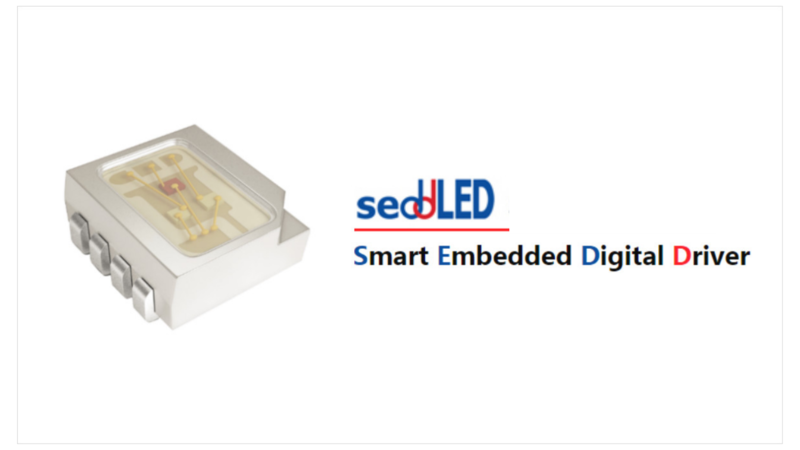 With bus initialization on start-up, automatic detection of new or replaced LEDs, seddLED3.0 solution is the first in the market to push for the transformation from conventional automotive electronics towards vehicle digitalization concept. The package also boasts superior corrosion robustness with Au lead frame and is qualified according to the automotive standard of AEC-Q100 and AEC-Q102. As we are approaching the age of driverless vehicles, seddLED3.0 provides more designing liberty to simulate different atmospheres in the passenger’s cabin such as romantic sunset, refreshing forest, breezy ocean to name a few. Refer to Figure 1. 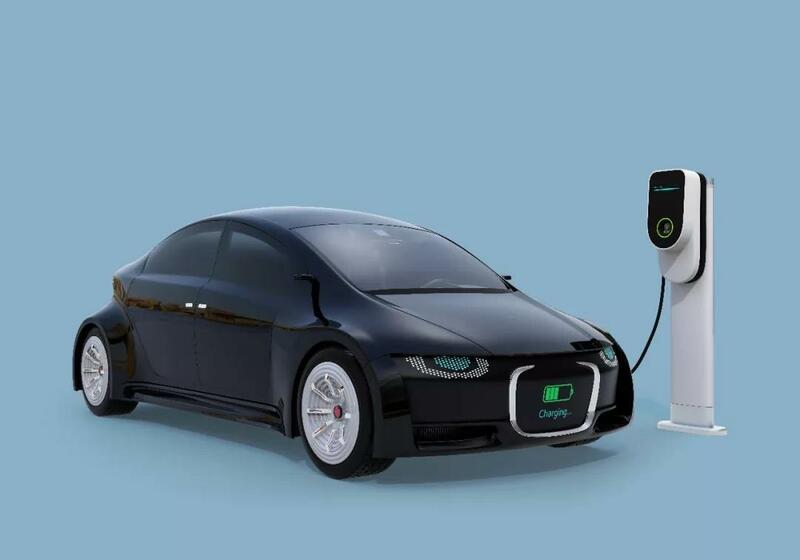 Furthermore, seddLED is not restricted to interior applications only, it can also be extended to exterior applications such as High Definition Information and Animated Lighting Panel for Autonomous Vehicles and Electrical Vehicles. 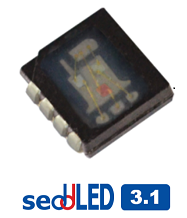 seddLED3.1, with its small package outline of 3.2 x 3.3 x 1.35mm and black package body, can achieve as small as 4mm Fine Pitch High Contrast Ratio matrix LED module requirements. In the nutshell, it is Stylish, Informative and Safety features combined into one which is the future automotive trend. Refer to Figure 2 & 3. 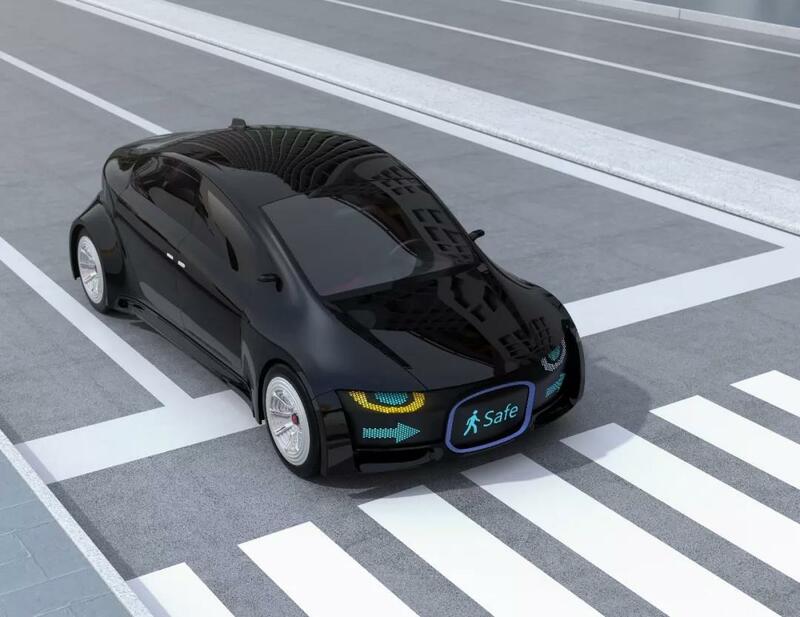 Future autonomous car development consists of integration of multiple fast speed system such as sensors, cameras, radar and artificial intelligence (AI). The need of fast communication and EMI robust digital LED is essential. For the next 5 years, seddLED technological roadmap is expected to focus on miniaturization, integration and digitalization. DOMINANT is 100% focused on automotive LEDs manufacturing and has been supplying to the industry for the past 15 years. As such, DOMINANT is highly regarded as one of the most reliable partners which provides innovative solutions for both interior and exterior applications.